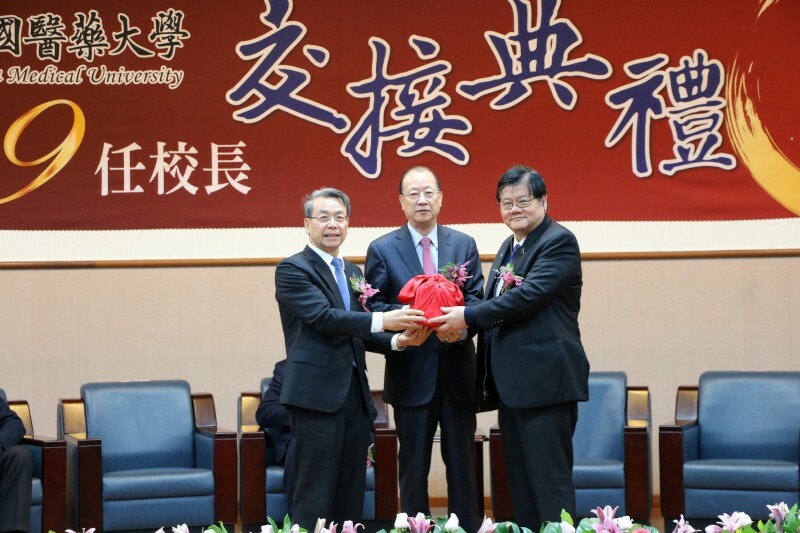 The 19th president inauguration ceremony of China Medical University took place on February 1st, 2019. The newly appointed president, Chancellor Mien-Chie Hung, is a world famous expert in molecular biology and cancer gene research. “Chancellor Hung had made great contribution in research field, he has the ability to cultivate talents and lead China Medical University to become one of the best universities in the world”, said Yuan-Tseh Lee, the former President of the Academia Sinica. The president inauguration was hosted by Chairman Chang-Hai Tsai. On behalf of the Board of Trustees, Chairman Tsai thanked Chancellor Wen-Hwa Lee for his effort and dedication to CMU in the past years, and sincerely welcomed Chancellor Hung for joining CMU. Chairman Tsai believed that Chancellor Hung will further lead CMU to a better perspective by closely connecting with international research institutions and enhancing research and teaching qualities. 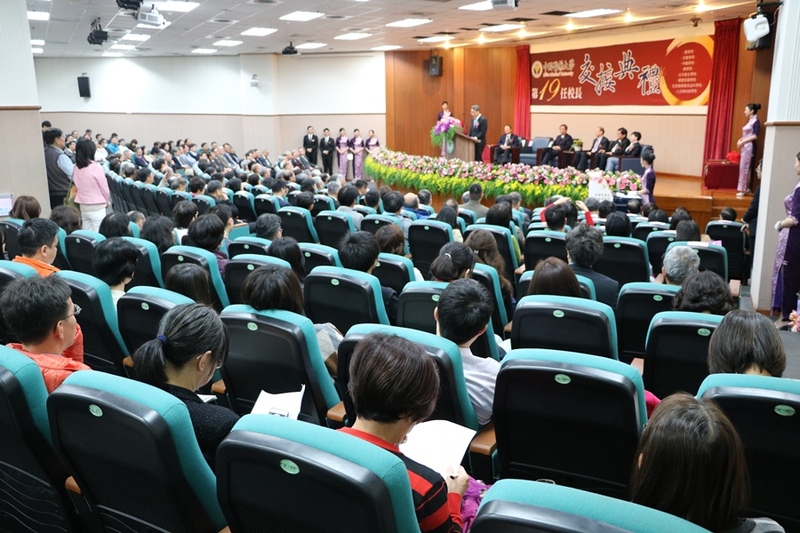 In addition, Chairman Tsai hoped that the faculties and staffs of CMU can fully support Chancellor Hung to promote school administrative affairs, work in unity to overcome difficulties and challenges, and lead CMU to become a better university. Chancellor Wen-Hwa Lee thanked Chairman Tsai and the Board of Trustees for giving him the opportunity to serve in China Medical University in the past five years. “Together we have made many brilliant achievements, so now my task here is completed. I will go back to the role of being a scientist and a grandpa. I look forward to seeing China Medical University’s further progress under the leadership of Chancellor Mien-Chie Hung”, said Chancellor Lee. The newly appointed president, Chancellor Mien-Chie Hung, expressed that he is nervous but excited to join CMU. With over 30 years of administrative experiences, Chancellor Hung elaborated on his philosophy in leadership “LOVE”: Listen, Observation, Vision, and Execution. Chancellor Hung determined to work with CMU faculties of all levels; take CMU as a platform to connect with world prestigious research institutions, medical centers, and universities; cultivate talents of the new generation; and make the achievement of Taiwan’s biomedical research known worldwide.